It is getting colder and we can feel that Autumn is here. 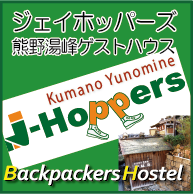 Nice season to do everything, and there are a lot of events in Kyoto. 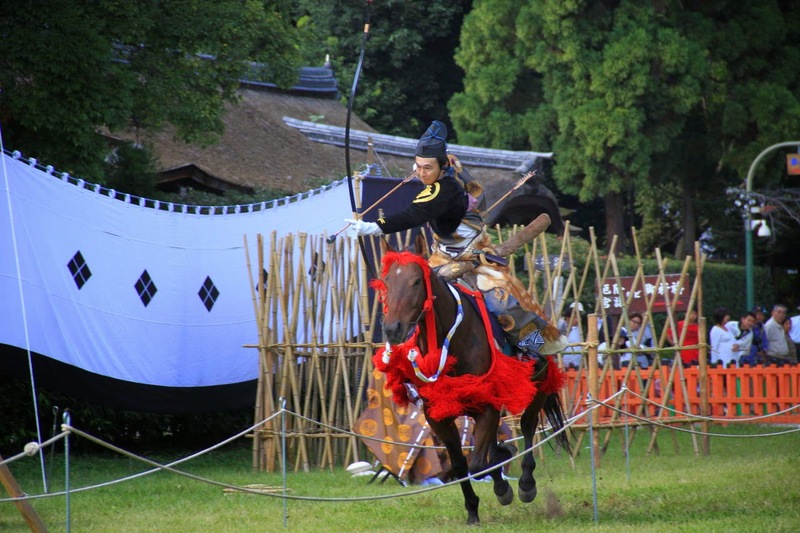 Kasagake, dating back about 800 years, is Japan's oldest horseback archery ritual. The shooter shot arrows from a galloping horse to the mark which is 5 meters far from them. You can see Kasagake only at Kamigamo Shrine in Kansai area. It will be a good experience to see the valuable, dynamic ritual. LET'S SEE THE LOCAL FESTIVALS TOGETHER!